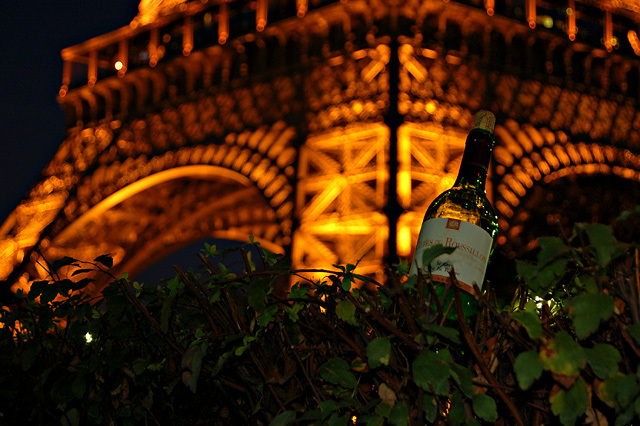 like the view of the eiffel tower in the background, wish i had a better view of the bottle. i love this picture 10! Beautiful shot. Very well done. So they corked it before tossing it? Looks too contrived. Proudly hosted by Sargasso Networks. Current Server Time: 04/26/2019 09:41:04 AM EDT.